Gulf countries have reaffirmed their support to Morocco’s territorial integrity during the debate on the Sahara issue at the 4th Committee of the UN General Assembly in New York. 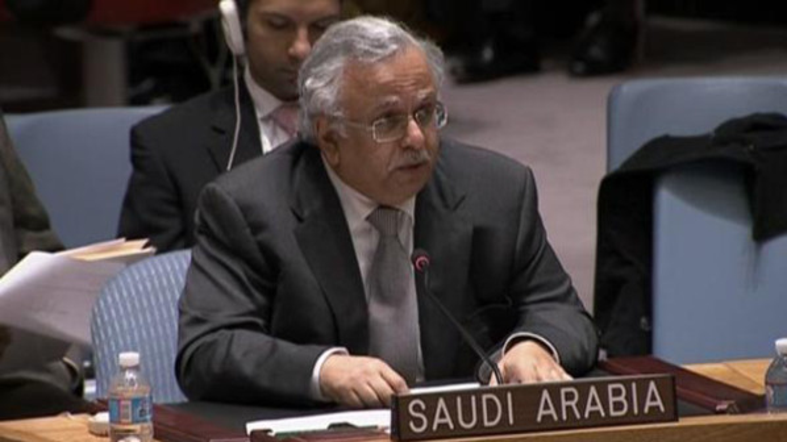 Addressing the Committee, Saudi Arabia’s representative to the UN, Manal Redouane, recalled the Riyadh Declaration that supports the autonomy plan for the Sahara within the framework of Moroccan sovereignty. The Riyadh Declaration was adopted by the Gulf countries in April 2016 during the first Morocco-GCC summit that had brought together King Mohammed VI and the rulers of the six members of the Gulf Cooperation Council. “We reaffirm the principled stand of the GCC countries supporting the Moroccan position as much as the Kingdom of Morocco’s initiative to grant autonomy status to the Sahara,” said the Saudi diplomat Manal Redouane. On Tuesday, the 4th Committee of the UN General Assembly adopted without a vote a draft resolution reiterating support for the UN Secretary‑General and his Personal Envoy in their efforts to resolve the Sahara dispute through a consensual solution. The resolution also callede on the parties to the Sahara conflict to work in an atmosphere propitious for dialogue, in order to enter into a more intensive phase of negotiations. Written by: Jaber Ali on October 11, 2017. Posted by Jaber Ali on Oct 11 2017. Filed under Headlines, World News. You can follow any responses to this entry through the RSS 2.0. Both comments and pings are currently closed.